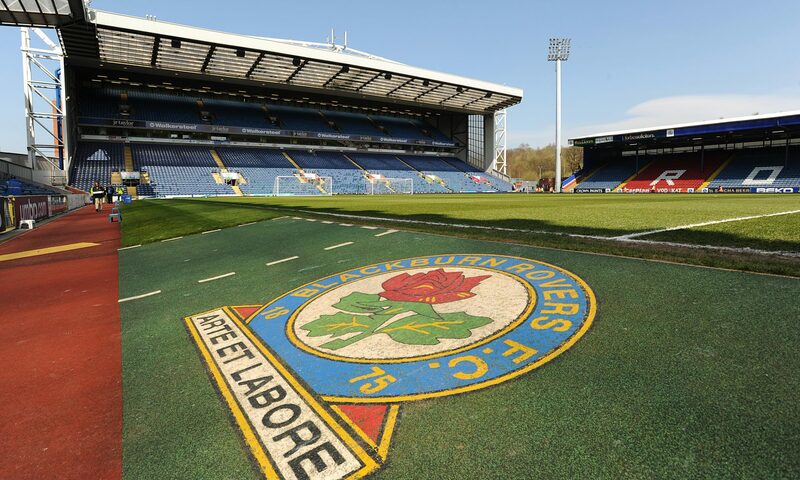 Blackburn Rovers hit the road once again to take on playoff chasing Nottingham Forest at the City Ground. Rovers come into the match off the back of a confidence boosting win over Derby County earlier in the week. Forest on the other hand come into the match on the back of a loss to Sheffield Wednesday. Despite that Forest still have slight ambitions to gate crash the playoffs, as for Rovers they seem to have done enough to keep themselves in the division for another season. In this video I preview the match, take a look at the form books and speak with Forest fan Jack Inger who gives me a review of their season.